For teens, summer is a time of swimming, spending time with friends, and going on vacation. 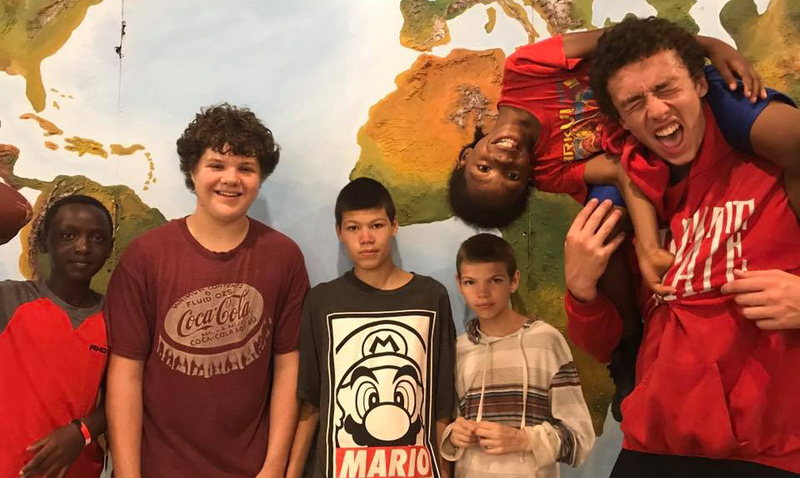 For 21 Xenos high-schoolers, this summer has also included a week away from home on a missions trip, serving a group of under-privileged kids in the Dayton area, sharing the gospel and operating a sports camp for them. The camp included Bible teachings and discussions. Trip director Shane Coulter says it was the first time our high school group has done this particular trip and they did not know what to expect. The response was tremendous—over the week nearly 80 different kids showed up, many more than expected. The spiritual response to the week was outstanding—at least 28 of those attending the camp prayed to receive Christ. Among those, Shane says, were some of the most unruly kids, a tribute to the love and patience shown by the high-schoolers. High school junior Nigel Rich was part of the team. Going into the week he says he expected things to go smoothly, following their plan. Instead he said it was the opposite, but he said the team worked together to learn from what went wrong and make improvements. For example, he says it became clear that the little kids would not sit through their planned teachings, so after the first day they instead put skits together for them, which brought the Bible to their level. Nigel also says at the start of the camp he couldn’t see how he could deal with the kids’ sometimes difficult behavior for a full week with a good attitude. But he says by the end it was a lot easier to serve them and find strength and energy from God for that. He would recommend other high-schoolers do a trip like this—that it was fun and he grew spiritually through it. He says he grew much closer to old friends and made many new friends as well. 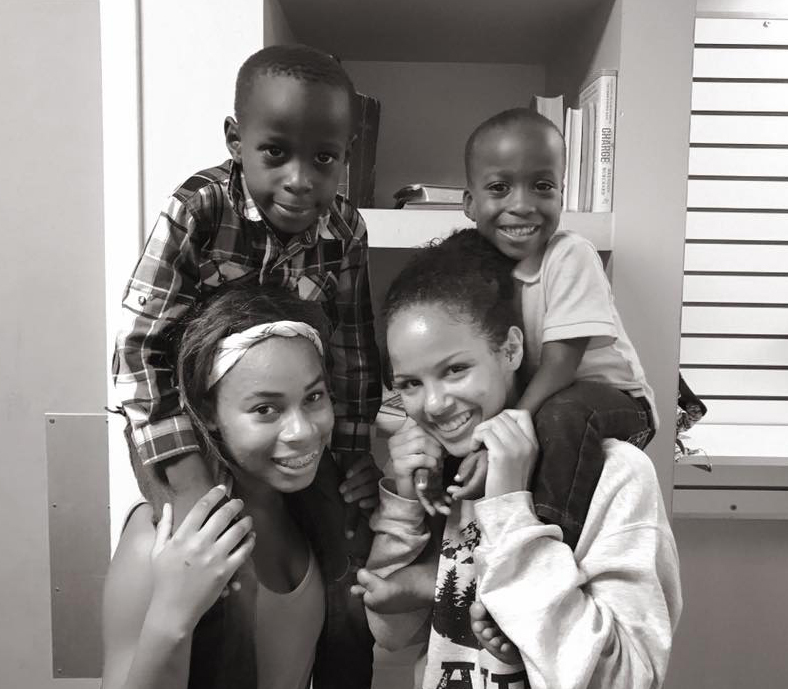 The team worked with Apex Community Church in Dayton, which provided the team housing and space for the camp. The hope is the camp can continue in the future, and Apex can connect with the families served.